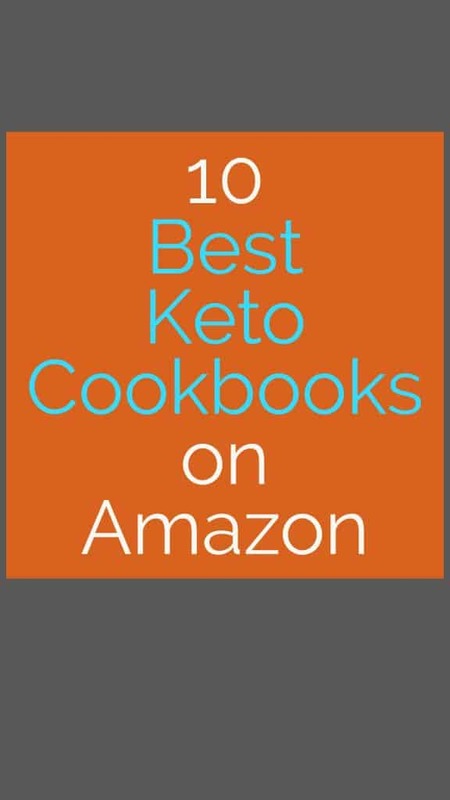 Here are 10 of the Best Keto Cookbooks on Amazon to help your start Keto out right. • Five 28-day meal plans that walk you through a month of eating keto. 1. Brief Overview of the Ketogenic Diet? 2. Everything About the Instant Pot? 3. Benefits of the Ketogenic Diet? 4. How Does the Instant Pot work? 5. Many Useful advice and more! I’ve saved this one for last because everyone needs their comfort foods, right? In Keto Comfort Foods, Maria Emmerich has compiled her most soul-warming, happiness-invoking recipes. 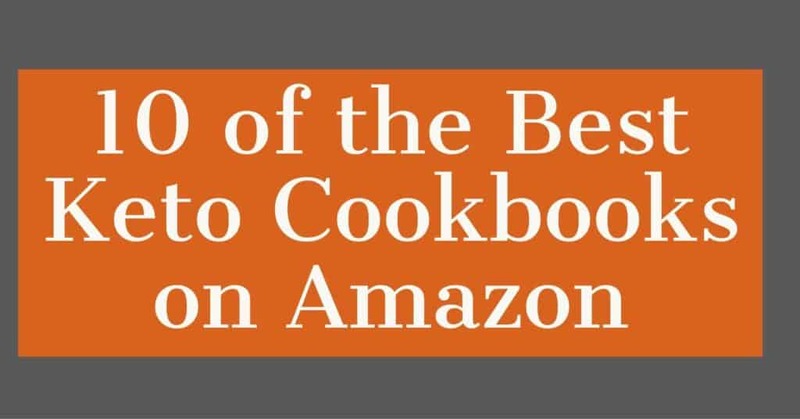 The book’s more than 170 tantilizing, hearty comfort food recipes include everything from cinnamon rolls to steak fries, and from chicken cordon bleu to tiramisu cheesecake. 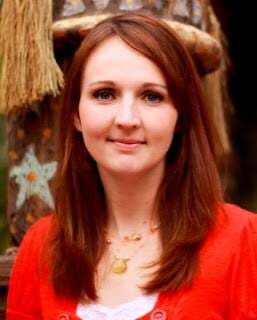 Maria has covered all the bases, giving you the recipes and tips you need to make delicious and healthy versions of your favorite dishes. The Ketogenic Diet is growing in popularity because you are able to lose weight while eating some of your favorite foods. 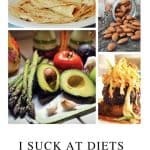 If you are a busy parent or just need some new ideas, these Keto Diet Cookbooks will help give you the Keto tips and help to get started. Check out these great products, videos and recipes. You’ll also love these Keto fat bombs or the complete Ketogenic Guide for Beginners. Don’t forget to print up our Keto Food List PDF.